Check the Cisco CallManager and CallManager Express (=> 6): | "DZUB-NON TRUL-PAR"
· Choose Start > Settings > Control Panel. · From the toolbar, choose Start Service. 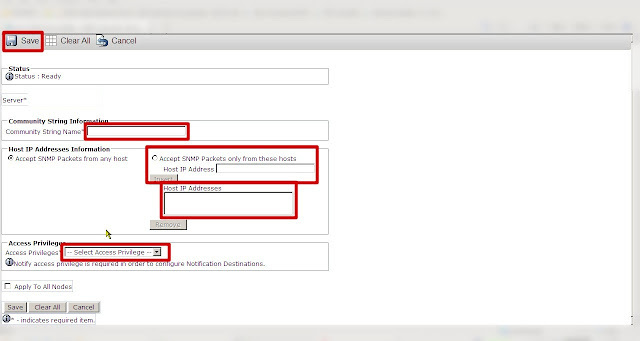 · Click the SNMP menu and select the appropriate version of SNMP to your network (here we are going to use the version 1). · Add a new SNMP community string by clicking the add new button. · Complete the required fields (community string name, click accept SNMP packets from only these hosts – your Nagios sever – and set the community string to ReadOnly) and click ok.
Now you should now have an active SNMP service on your machine (CCME or CCM). Step 2. The declaration of the CCM hosts. Here the CCM-host is a template that can be declared as you wish. I have put all the hosts in the group Cisco-VoIP-callmangers so we will make the check with this target. Note: Copying this article to your website is strictly NOT allowed. How to ease a heavy loaded Nagios server. Thanks, I will try this. Thanks, this worked for me after I started the snmp service on my server and created a V1 community string. What’s the deal with ccmRegisteredPhones producing a zero? It’s doing that to me as well but I know I have ~100 phones registered. I changed my community string to snmp V2 and it started getting the correct numbers. Thanks again!